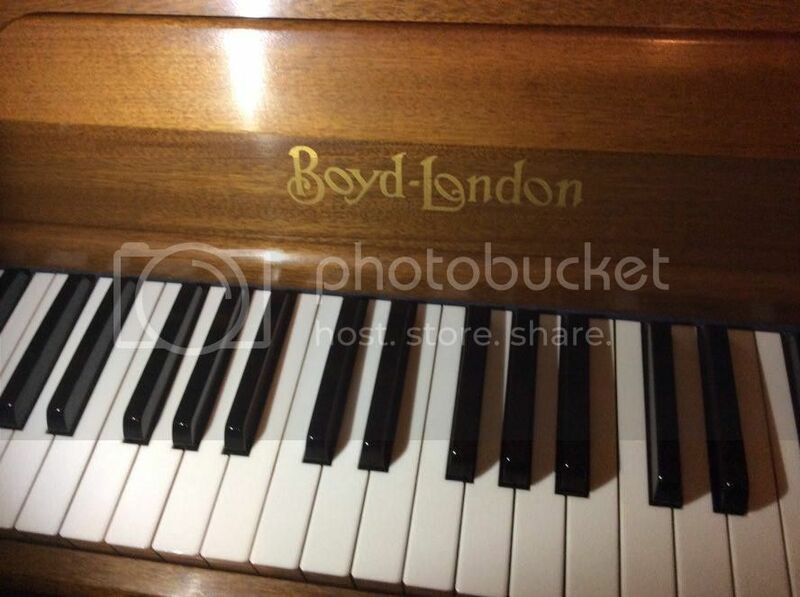 Unable to upload a photo but my Boyd upright has the following serial number 10415......any clues to its age? You can use CTRL F to find Boyd entries on that page, but the numbers are larger. See if you can find any other numbers inside the top. Cheers Bill, i'll drop you a few photos then. 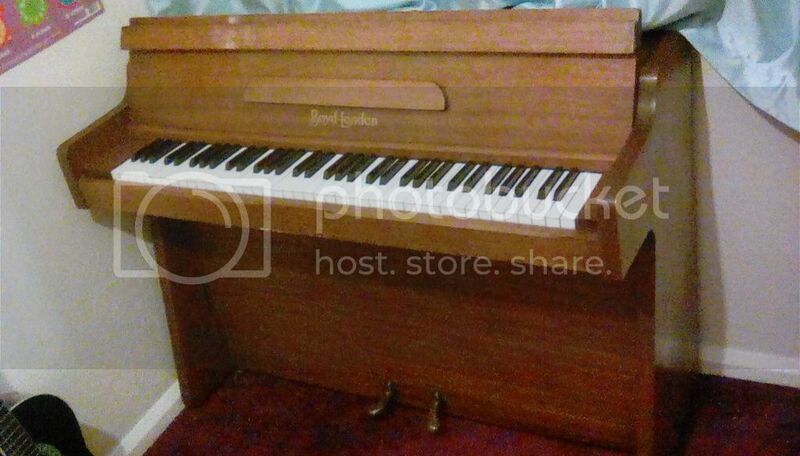 Lol not sure how you got great great grandfather Hawkins photo Thanks for the info so as i suspect this is a modernish Boyd of London not a 1920's piano. Incidentally this seems unusual in that it only has six octave range.....hence why I thought it might be a mini upright??? 6-octave pianos were commonplace when I started selling pianos in the sixties, although 85 notes (7 octaves) was the norm for British ones. Can anyone out there confirm who would have made a "Boyd" around 1968? 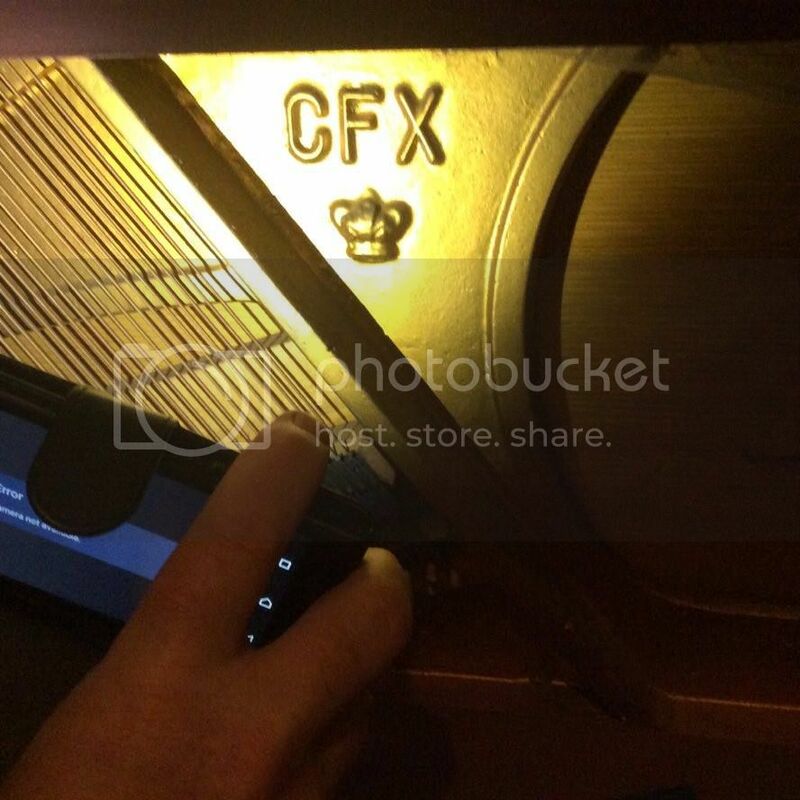 Pianos sold as "Stiles" or "Steinberg" had similar numbers around that time, and like this one, have a frame marked CTX. I thought Kemble, but the serial number 10415 doesn't conform to Kemble numbers, for example a 1959 Boyd by Kemble has the number 106,500 - ten times as high. yeah did a quick count 73 keys..... thats a mini piano according to Wiki. Bill Kibby wrote: You are answering before I have finished compiling my response, so you should read the items above. Great....sorry didn't spot the above info. 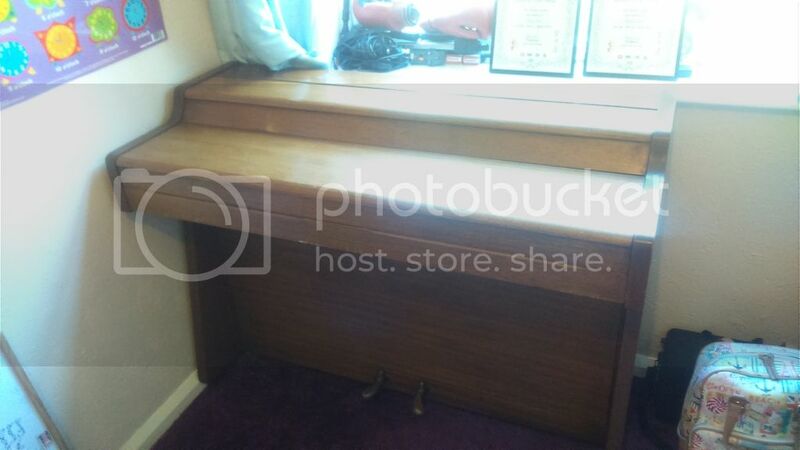 So basically this is a Boyd piano from around the 1960's. Yeah that makes sense.